Active Air Rentals, a leader in cooling, heating and power rentals are set to make their next major step in the Queensland market. The temporary HVAC and power company have acquired premises in Hemmant, 11km from the Brisbane CBD on the Brisbane River. The 4500m2 site includes two buildings, spanning 2000m2 with council approval for further expansion. 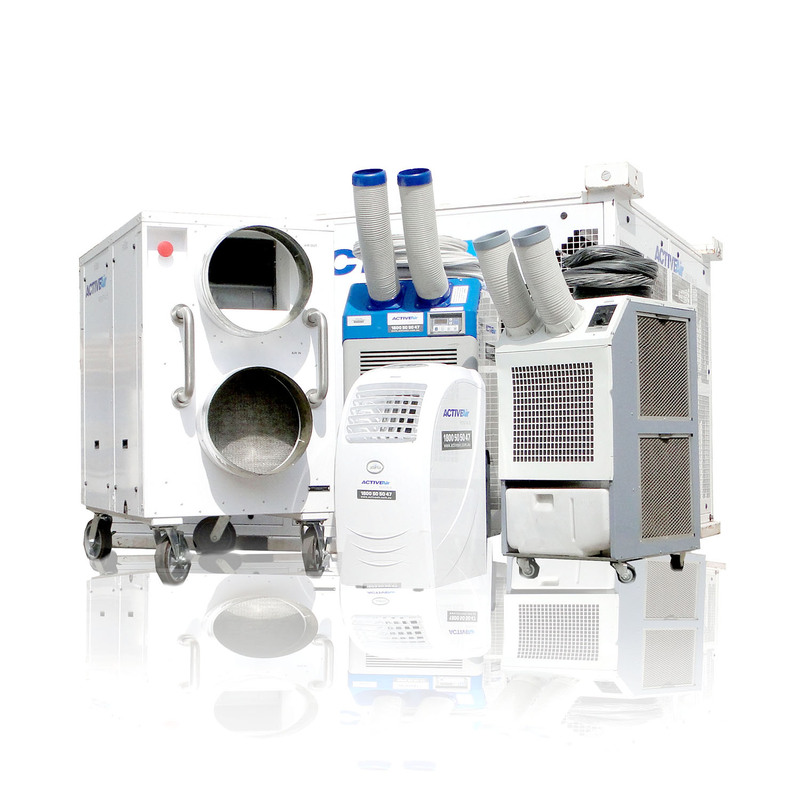 The site also includes plenty of hardstand for larger, more specialised equipment including chillers. Active Air Rentals, Sales & Operations Manager QLD/NT, Fred Ottosson explains, ‘We’re experiencing a lot of growth up here thanks to our strong reputation across multiple markets and our new focus on the temporary chiller market. We’re well known in the events market, supplying temporary air conditioning and power to the tennis, V8s, golf, you name it we’re at it. Our quick response program for emergency and disaster relief, such as cyclones and fires, is also in high demand. Add to that our general temporary portable HVAC focus and it’s not a surprise we have outgrown our old premises.